Your oral health is vital to your overall health, yet we understand that many of our patients are not able to receive the dental treatment they need without insurance. To assist our patients in overcoming this problem, we are excited to offer a helpful alternative called the Dental Wellness Savings Program. Our Dental Wellness Savings Program is designed to provide affordability and greater access to quality dental care. It is not dental insurance, but we happen to think it’s even better! The benefit premium to enroll in the Dental Wellness Savings Program is just $365 per adult membership and $325 per each child. Once enrolled, your membership is valid for 365 days. In addition, members also enjoy discounts on all services at our office for crowns, fillings, dental implants, professional whitening, and periodontal therapy, just to name a few! To enroll in the Dental Wellness Savings Program, contact our office and ask to speak with our savings program specialist. Our office accepta cash, personal checks, and most major credit cards. Payment is expected at the time services are rendered. We also offer financing through CareCredit. Click the logo below to learn more. As a service to our Patients our office participates with most insurance companies. Some of our patients are ‘out-of-network’, which only means we do not participate with their insurance plan. However we can still file your insurance and accept you as a patient. Prior to any treatment, we will happily do a comprehensive benefits check for you. 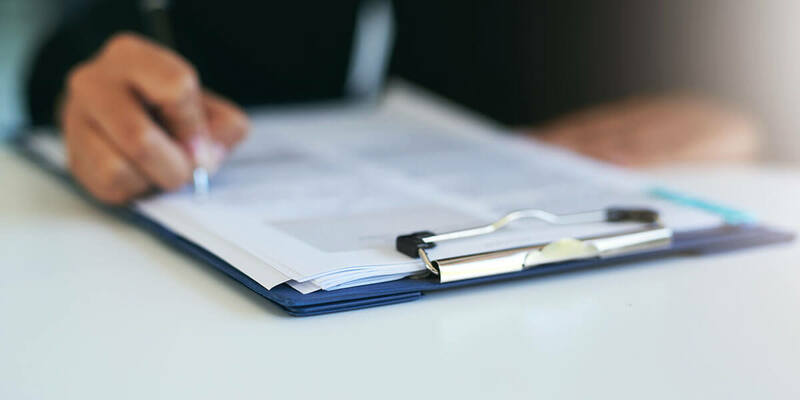 Our staff will gladly prepare all the necessary forms and submit a pre-treatment estimate to your insurance company to help you determine your benefits. However, we remind you that your specific policy is an agreement between you and your insurance company. Please keep in mind that you are responsible for your total obligation should your insurance benefits result in less coverage than anticipated.